For the Lucky Star: the elementary winner is Joseph Rogers Primary; the middle school winner is Camden Jr. High and the high school winner is Trousdale County High School. A check in the amount of $100 will be mailed to the school for use by their A-Teams! The Awesome Notes winners are: at Hawkins Elementary, a note written by Blake to Drivers #27 and #56 and at Camden High School, a note from Alona Shaver to Mrs. Amy. Each principal will decide if the money goes to the driver or to the program they work in. 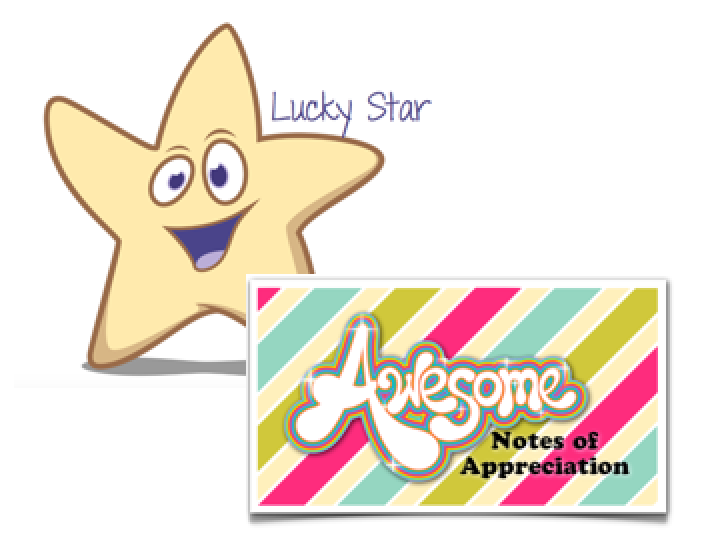 Keep sending in your Lucky Star and Awesome Notes entries. You have a GREAT chance to win!